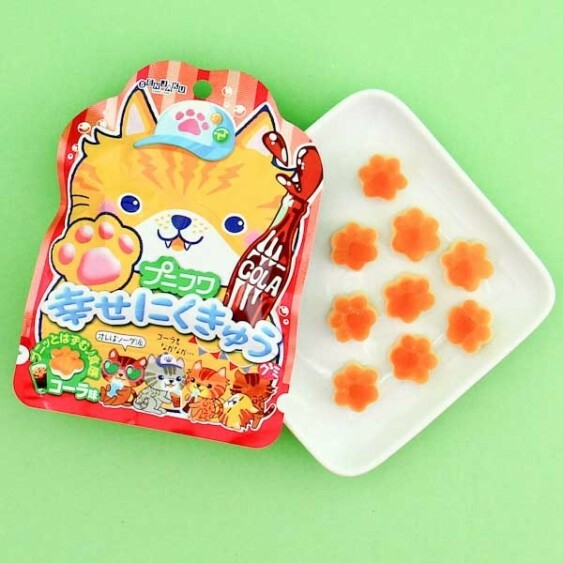 These soft gummy paws are almost too cute to eat! 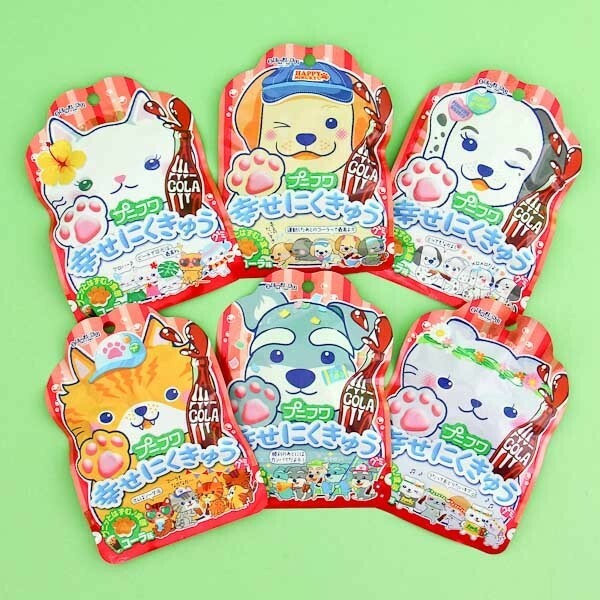 They are cola flavored and look like little pet paws! The lovely animals on the package will make you smile no matter what. So adorable! The resealable package makes them easy to carry with you and share with your friends. 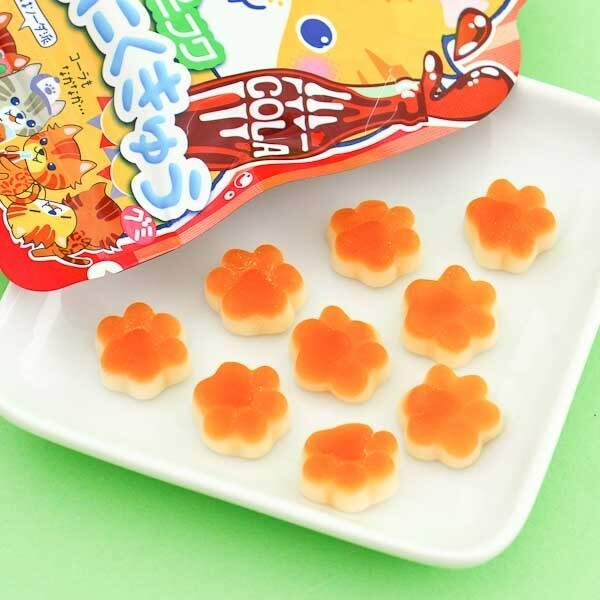 Perfect little snack in the afternoon, or to munch on whenever you feel like cute sweetness!